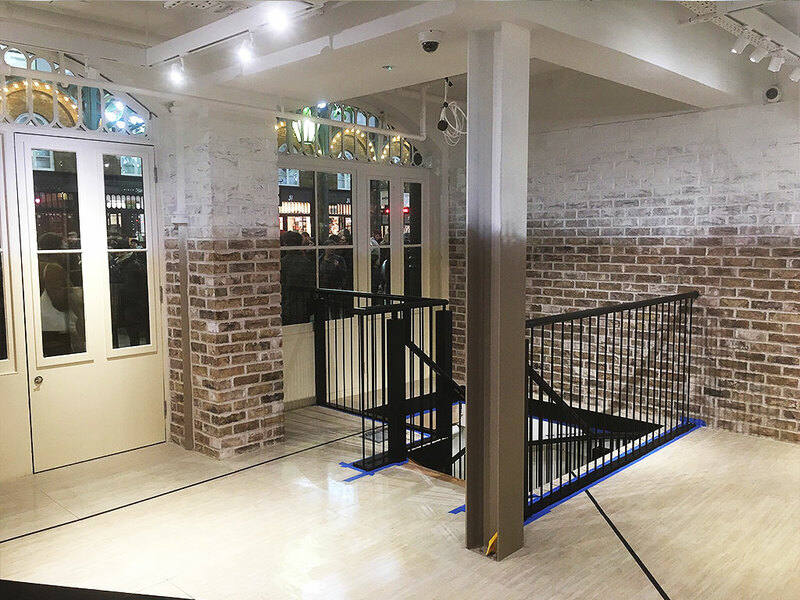 The incorporation of our London Weathered Yellow brick slips within the design of the London Covent garden store has transformed this iconic location and has worked effortlessly with the existing brickwork to create a stunning and bold feature. 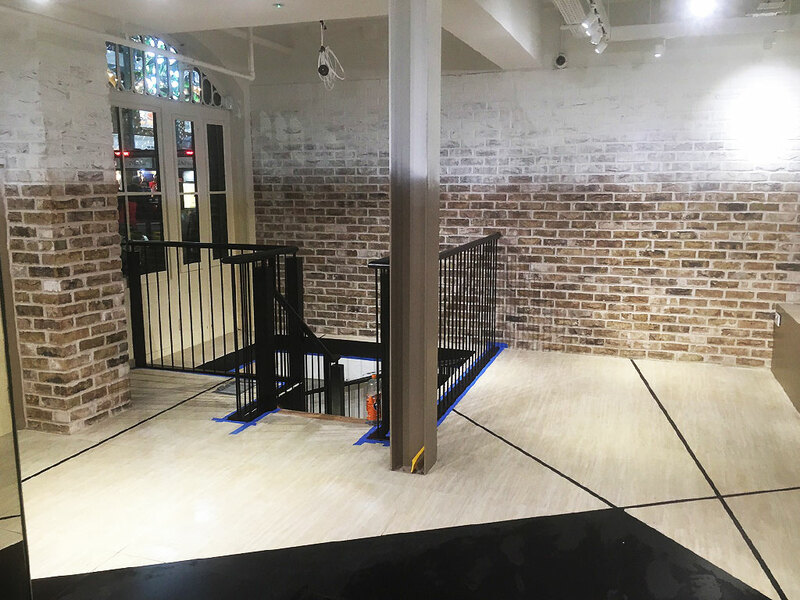 The London Weathered Yellow brick slips were used to give the wall covering a convincing installation. 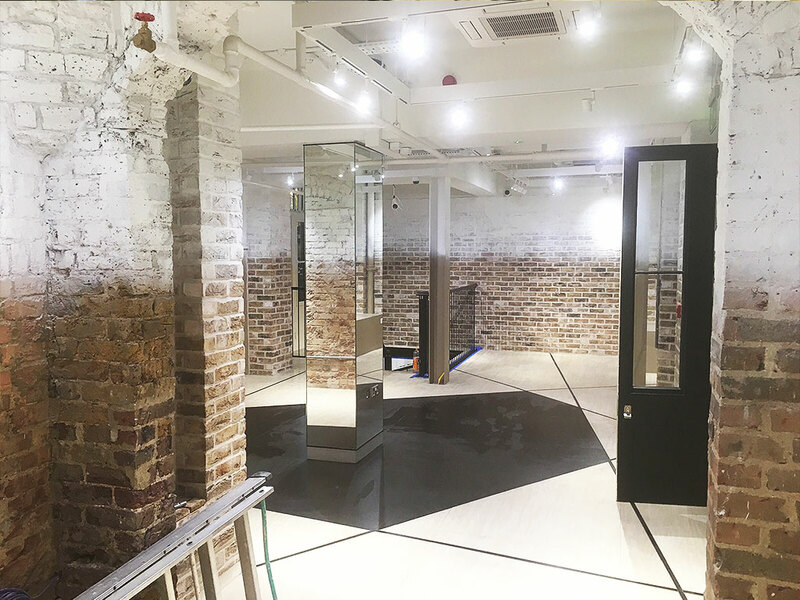 A great example of how brick slips versatility and realism can be used and incorporated in a building that already has existing and striking brickwork in place. 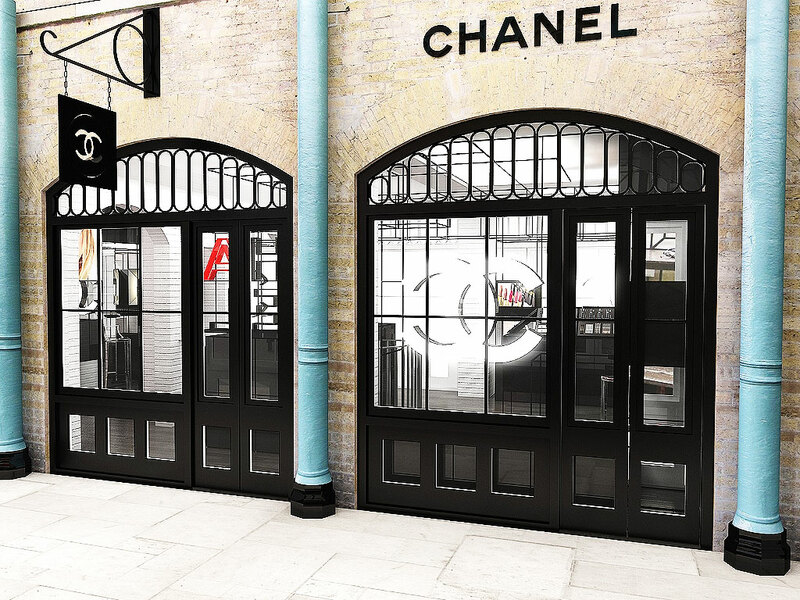 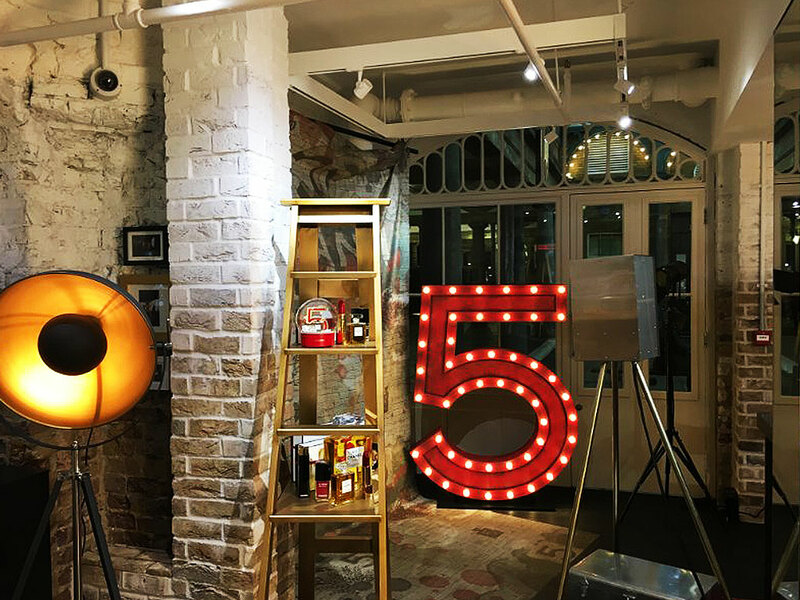 On this project we were tasked by Chanels design director, to offer a cladding solution that would compliment the existing exposed brick work in their new Covent Garden store. 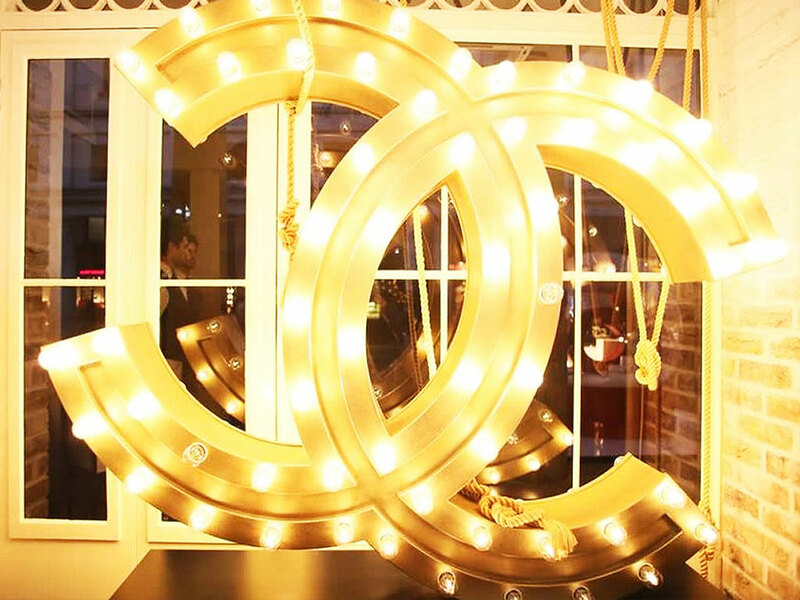 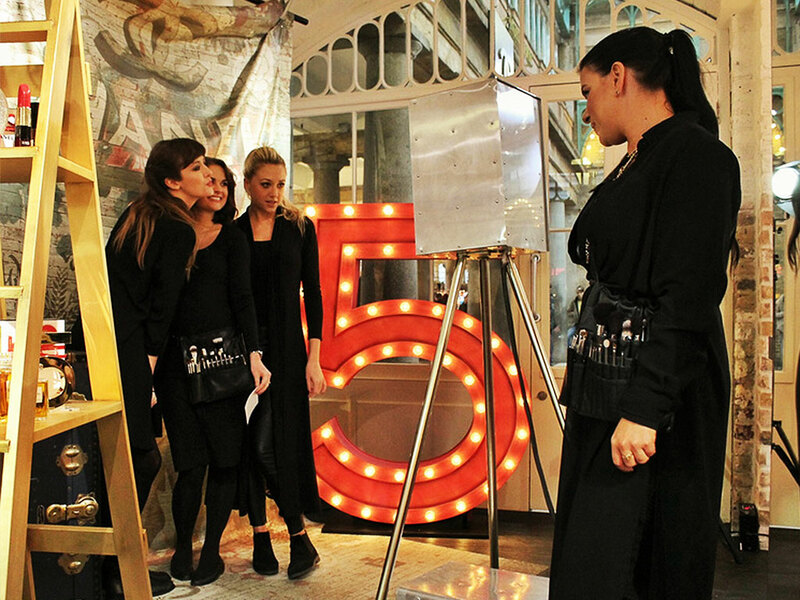 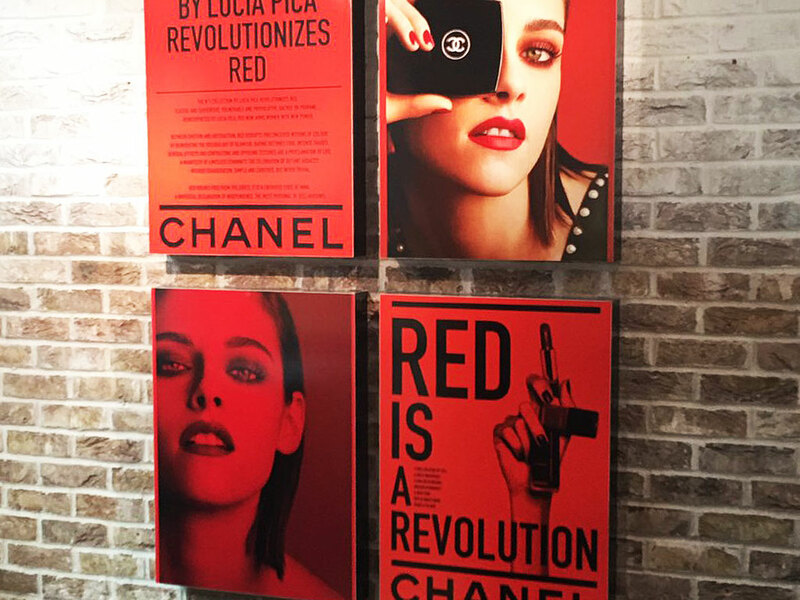 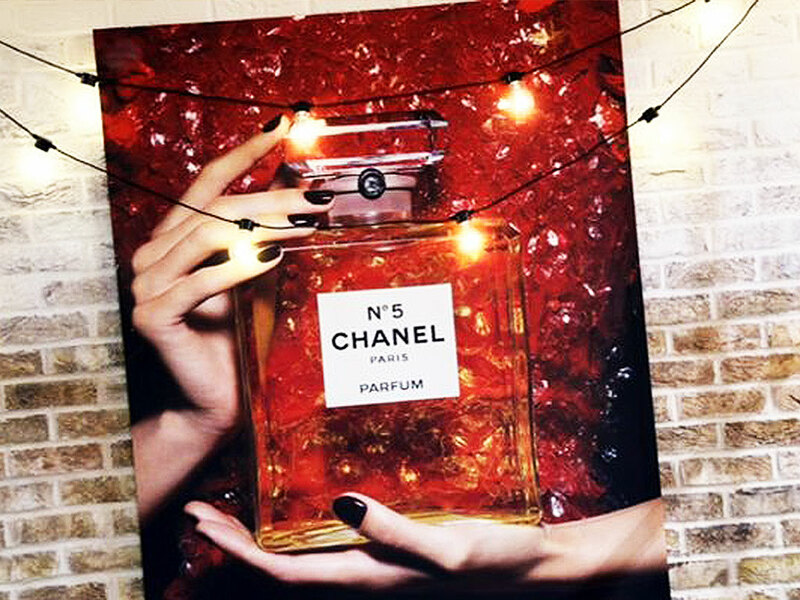 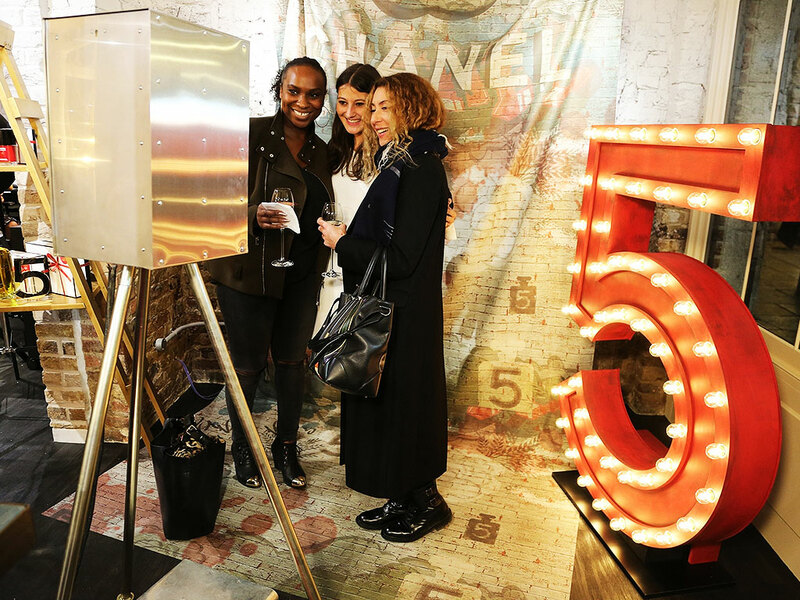 We managed to source and supply a near perfect match, and more importantly one that met Chanel's exacting standards. 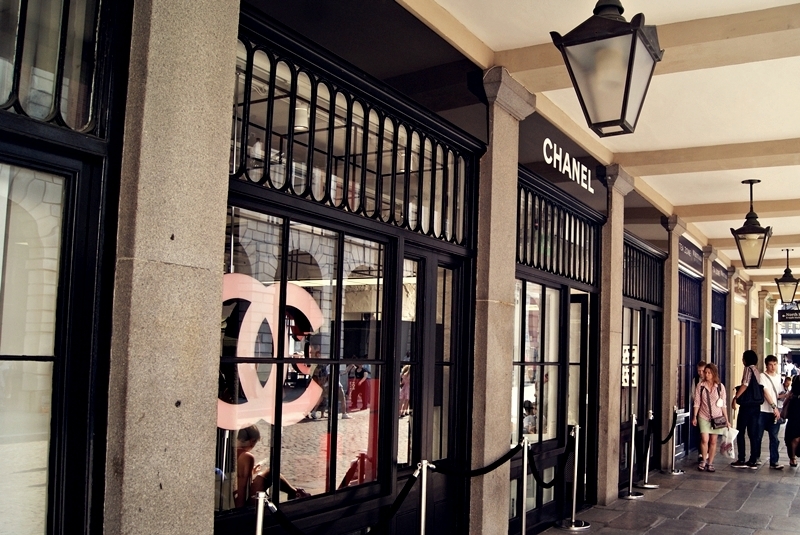 This project involved several site visits, and close liaison between ourselves and Chanel to ensure we offered a perfect solution to their cladding project. 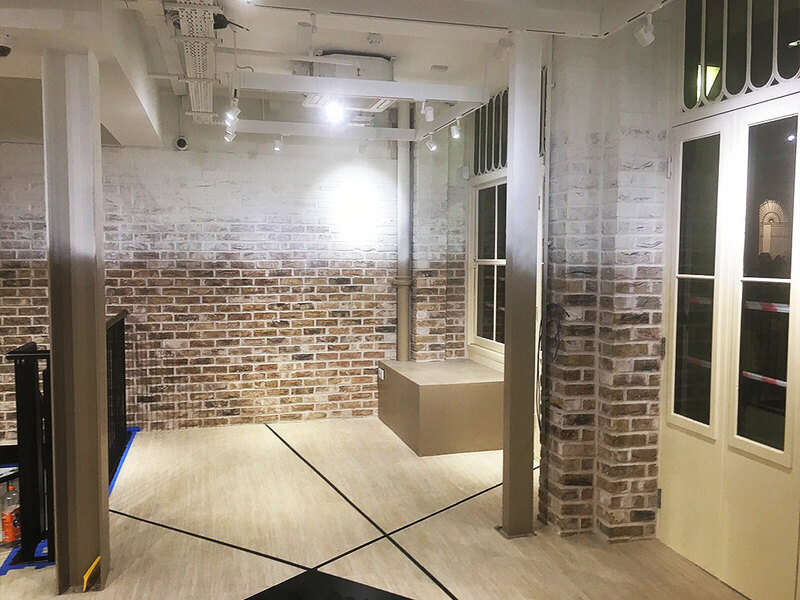 Several sample panels were presented to give our client numerous options to choose from, the end result entailed a bespoke blend of our London Weathered Yellow Brick slips, and a blended lime mortar to ensure the finished project seamlessly blended in with the existing century old exposed brickwork.